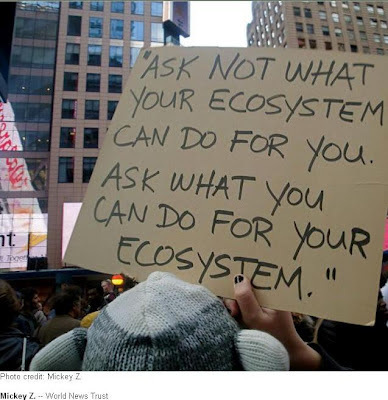 Do something for your ecosystem to-morrow. 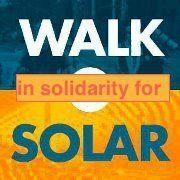 Walk in solidarity for solar to-morrow. We are doing it in Ballarat. It is happening in other places too.